Review Back in 2003 Pentax hinted at the development of a digital version of its classic 645 medium format film model. Given how much time has passed, I was beginning to wonder if it would ever see the light of day. The Pentax 645D uses a 40Mp Kodak KAF-40000 full-frame CCD sensor [PDF here], which is 44 x 33mm in size, producing 7264 x 5440 pixel files. The pixel size is the same as the Nikon D3x but the sensor measures more than double the DSLR's, giving the 645D a huge advantage in terms of resolution. Like the Leica S2, the native resolution is further improved by the lack of anti-aliasing filter. 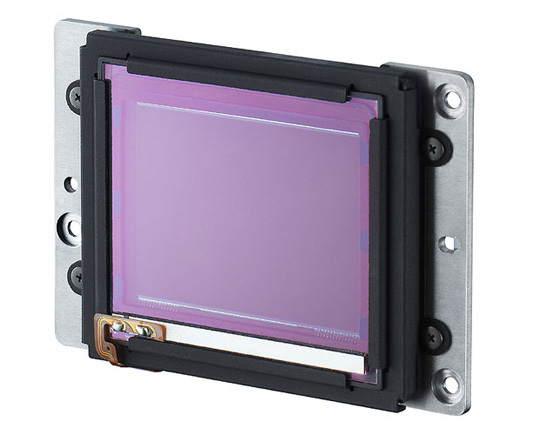 It also features effective mirror dampening and a mirror lock-up function – these minimize camera shake and reduce mirror mechanism noise and blur. Unfortunately like almost all CCD-based cameras, the 645D does not offer Live View. Following in the footsteps of its film predecessor, the 645D is built for fieldwork and features 11-point autofocus, 77-segment metering and dual SD/SDHC card slots. 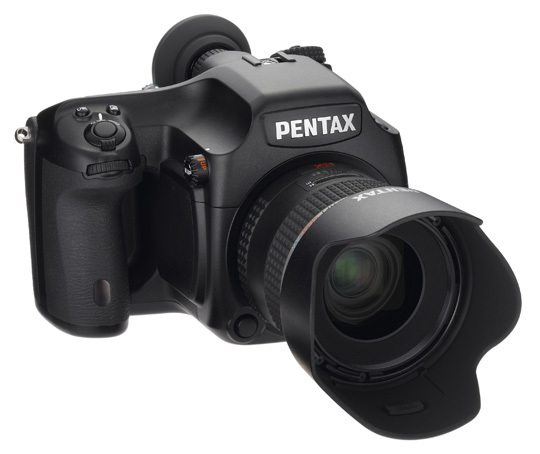 Incidentally, Pentax has recently released a firmware update to enable SDXC card support. At £9,000 for the body-only, it is a very good deal when pitched against its natural competitors such as the Hasselblad H-system, the Leica S2 and Phase One cameras. Pentax claims the 645D is the first medium format to be equipped with a sensor dust removal system, and it comes with full weather seals – both essential features for any serious outdoor use. Also handy is the dual slot for SD/SDHC memory cards that allows for simultaneous saving in multiple formats and the extra tripod mount for portrait orientation. The 645D is bigger than a high-end DSLR, mostly due to the larger mirror-box adding bulk to the middle of the body. It has a magnesium alloy casing and die-cast aluminum chassis that reduce weight while increasing strength and thermal resistance. Indeed, the 645D was much lighter than I expected.